Hey guys! How’s it going?! How was your Memorial Day? We had a great day but we’re excited to get back on schedule this week. 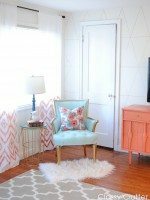 Today I’m going to share with you some of my favorite DIY curtains that I’ve found. Most of my windows are bare right now. They have wood blinds but I love the look and feel of curtains so I need to get busy making some. Here are some of my favorites. 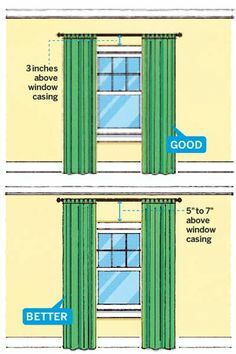 Now here’s one of my favorite tips for hanging curtains. Hanging them “high and wide” creates the illusion that your window is larger and your ceiling is higher. 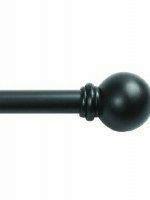 It makes a huge impact in any room. Are you following us on Pinterest? I’ll make it easy on you, if you’re not already. 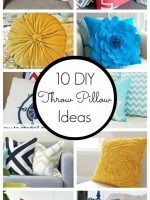 Visit Classy Clutter’s profile on Pinterest. I love them! 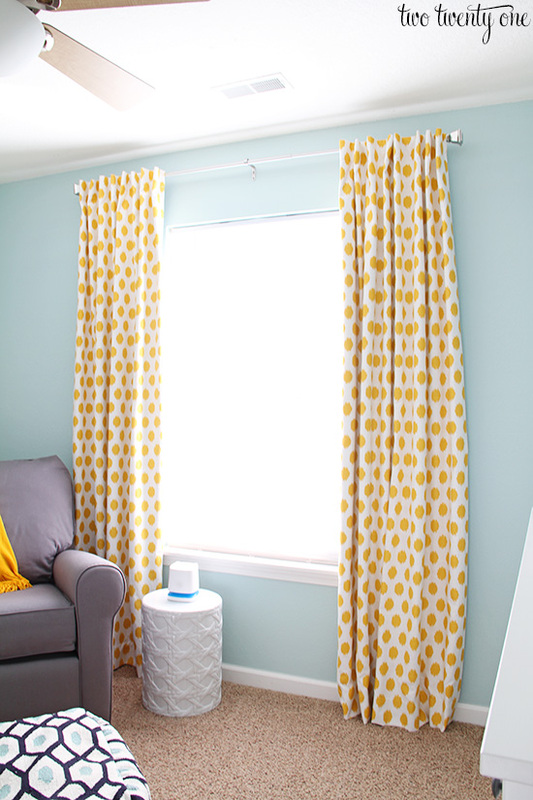 Especially the curtains with the yellow spots! Thanks for sharing.I hope it will be helpful for a lot of people are looking for themes nay.ban can visit the following link to see the specific instructions the.toi think it’s very useful. 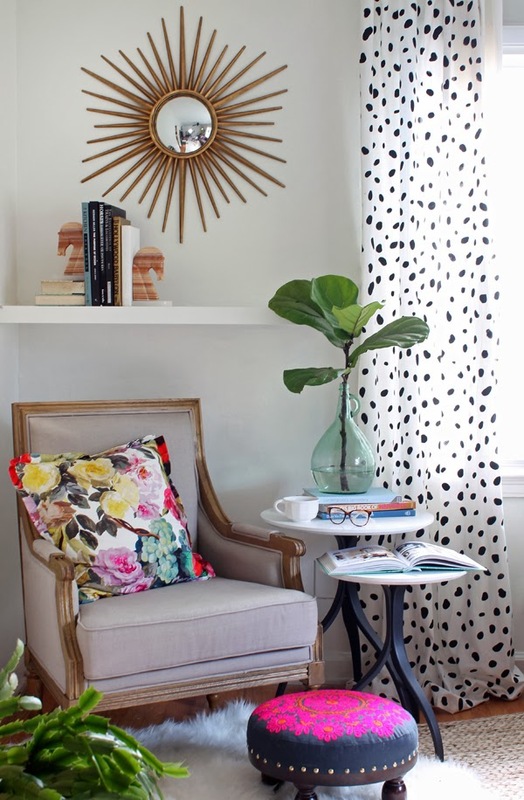 This post tells us about the our favourite DIY Curtains. It was very interesting to know this interesting information! I got a great pleasure while I was reading this article! Keep writing! Awesome designs, curtains when it comes to decoration or designing !!! I’m getting in love with this post; you’re so creative! Very interesting! I appreciate your efforts – all this is done with love and care in regard to online audience. Great post and tutorial, love this. I have curtains now that have the back tabs on them, done little differently but I like the look much better. I will be making bedroom curtains with paint cloth hopefully after payday. I’ll be buying wider cloth so there will be enough to cover windows well. 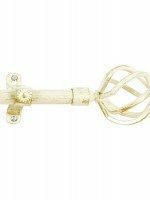 Need them to help insulate the room in winter form the cold and summer from the heat. We enjoy all 4 seasons around here. Anyway, I plan to also stencil a design on the curtains. This is an ambitious project for me but I’m very determined to do it. Making the curtains no big deal but stenciling them yes. I’m trying to decide if it will be an all over design or maybe just on each side of each panel. It’s taken me awhile to decide to stencil and have decided what design I want to use. You are a big inspiration for me so I’m very glad I found your blog. Happy days! Great thought and also thanks for sharing amazing post with us. I am really exited to see this awesome curtains. I love the look and feel of curtains. it creates an illusion. i liked it very much. I couldn’t able to take my eye from this outstanding design curtains. Wow! All are Beautiful curtains. 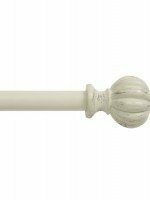 I like all curtains in the posts. 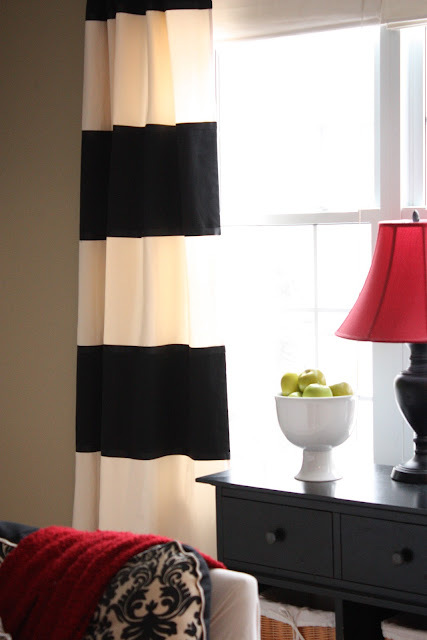 I think double color curtains with circles are mostly used by customers. It makes rooms more beautiful. The dark color curtains with lines are more liked by me. 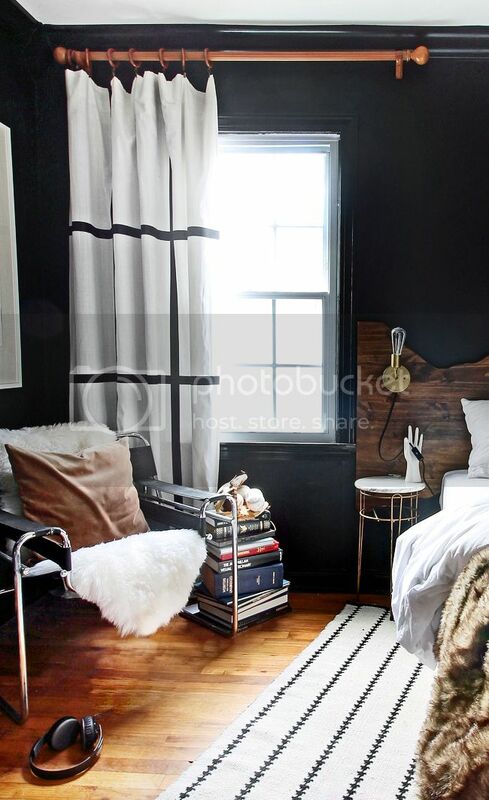 I’ve bought some of this – DIY Blackout Curtains from Two Twenty One. I don’t pull it for now yet, but I’m going to do it in near future. 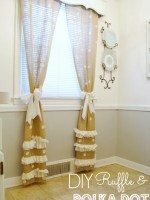 Your post help me to find this beautiful curtains! Thank you! wow all the curtains are really well set and it is very beautiful. those who wish to modify the home could choose these beautiful curtains since it is very pretty and gives an elegant look. Interior designing is make a good look in this house. I like its model arrangements. The good power make it really exited to see this awesome curtains. A frequently thought little of art stall design is the fundamental drapery. You can utilize draperies as a setting inside your specialty stall which can offer a homely atmosphere to your craft booth design. thtas was some beutiful curtains i have ever seen ! i am impressed by your post too. 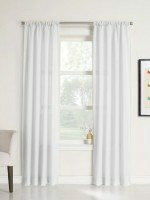 by this site we get to know about the latest trend that is being used in curtains when it comes to decoration or designing !!! thanxx for sharing keep your visitors updated!!! Such a beautiful house with great interiors..
Amazing! All are Beautiful window ornaments. I like all shades in the posts. I think twofold shading window ornaments with circles are for the most part utilized by clients. It makes rooms more wonderful. The dim shading window ornaments with lines are more loved by me. You are too great and beautiful curtains. Thank you so much for this post i like your decoration and designing. I am truly left to see this magnificent window ornaments. I cherish the look and feel of blinds. it makes a figment. i loved it in particular. I couldn’t ready to take my eye from this remarkable plan shades. thtas was some beautiful curtains I have ever seen! I am impressed by your post too. these are looking superb and because of it, the room is looking awesome. this collection is really pretty. These posts look amazing. Keep posting like thi . Thanks for sharing this beautiful post with great content. Awesome tutorial about best WordPress theme. This kind of post always inspires me. What a beautiful house decoration. I admire the entirety you have introduced to my knowledge base.Admiring the effort and time you positioned into your weblog and unique statistics you offer.Thanks. Great collection of curtains here! i like this post it is very attractive.